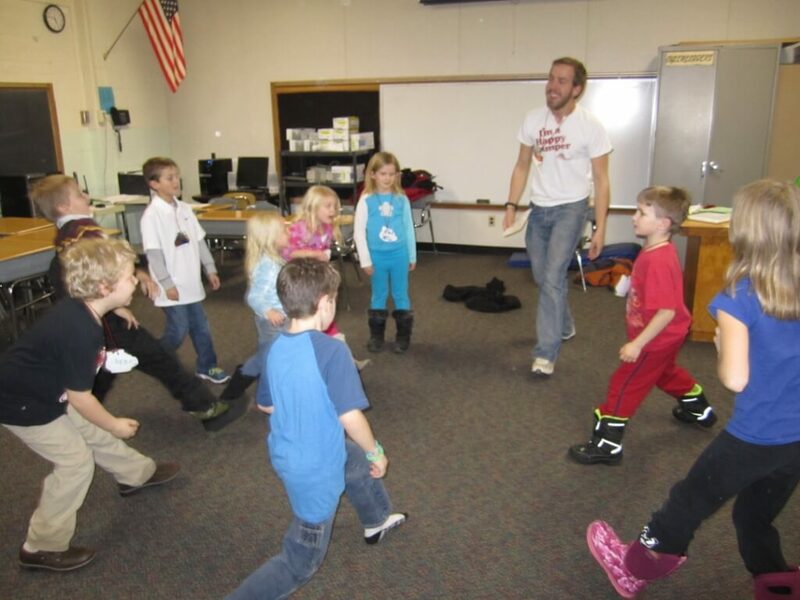 West Central CSD started an after-school Fitness Club for K-6th graders in November thanks to efforts by Jake Geis, AmeriCorps Service Member for West Central. Last year, West Central had an after-school Food Club organized by previous Service Member Katie Lay. This year, Jake decided to add a few new spins, twists and turns to the club by transforming it into a Fitness Club. 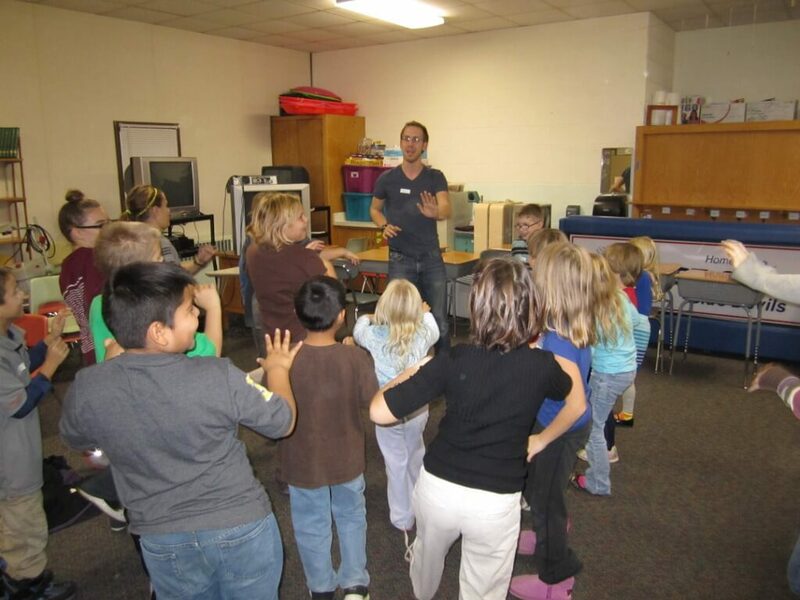 Each month, Jake takes students on an active exploration of fitness, and the kids love every minute of it! November’s theme was “Meet, Mingle and Move: Getting active with all of our new friends”. December’s theme was “Walking in a Winter Wonderland: Exploring our landscape on a hike”. Jake’s high energy lessons will continue on into the spring with indoor aerobics, yoga, jumping games and beyond! What an awesome way to promote Active Living, Jake! 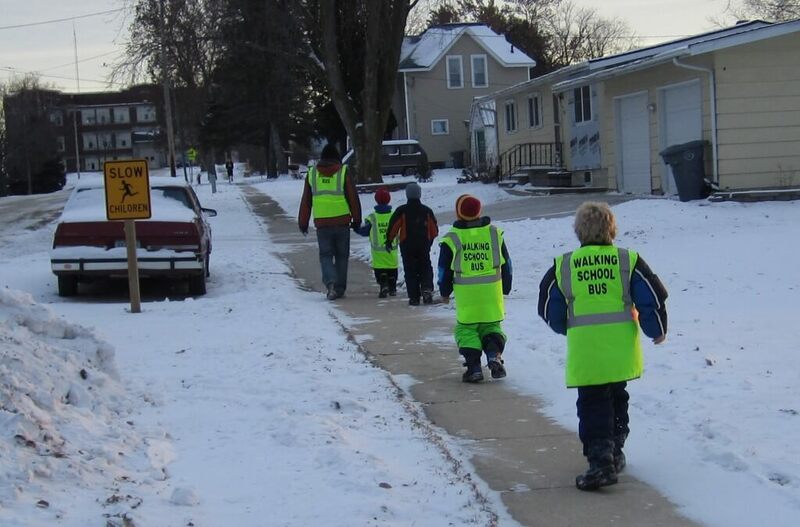 This entry was posted in Active Living, West Central CSD by Northeast Iowa Safe Routes to School. Bookmark the permalink.